Once again in another edition of the Draft 101 maybe series, we go over the subtleties of lane placement in the draft environment. So, what's the deal with where you place your dudes? It does make a fairly significant difference if you place your Ravenous Hydra in Lane 3 (Middle) as opposed to a side lane, like Lane 5. 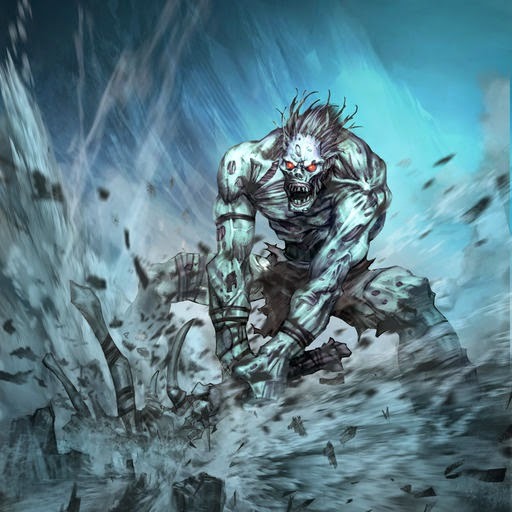 Allow me to explain, in the draft format, Nekrium has several cards that relate to the side lanes, the most notable of which include Zombie Titan, with Abyssal Brute and Infernal Visage being best friends. 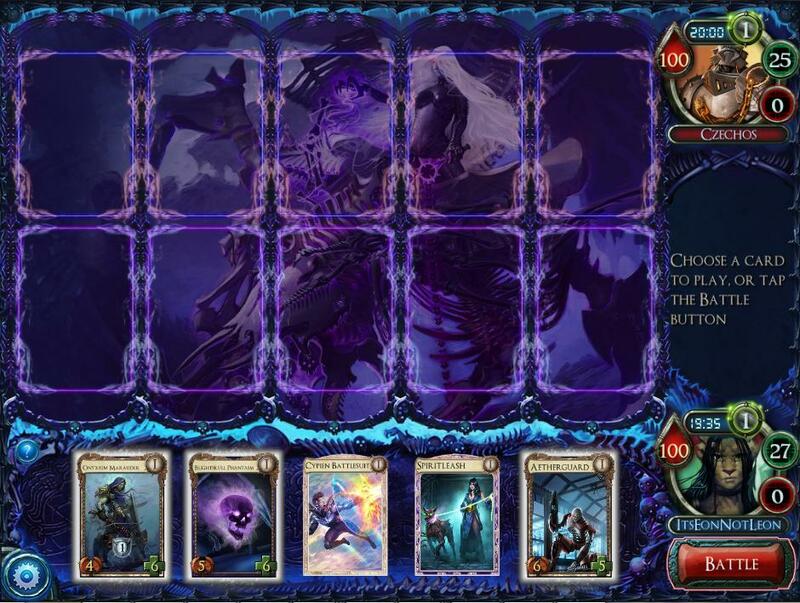 With Zombie Titan being a sizeable 6/6 at level one, it is usually a good idea to avoid the side lanes in general until you can confirm that your opponent isn't on Nekrium. However, if you notice your opponent might be setting up for an Infernal Visage play, you may want to try to discourage it by either placing something that would still trade after a Visage (not always possible) or place a big enough threat in an open lane to dissuade him from playing it and block it instead. In short, avoid the side lanes as much as you reasonably can. 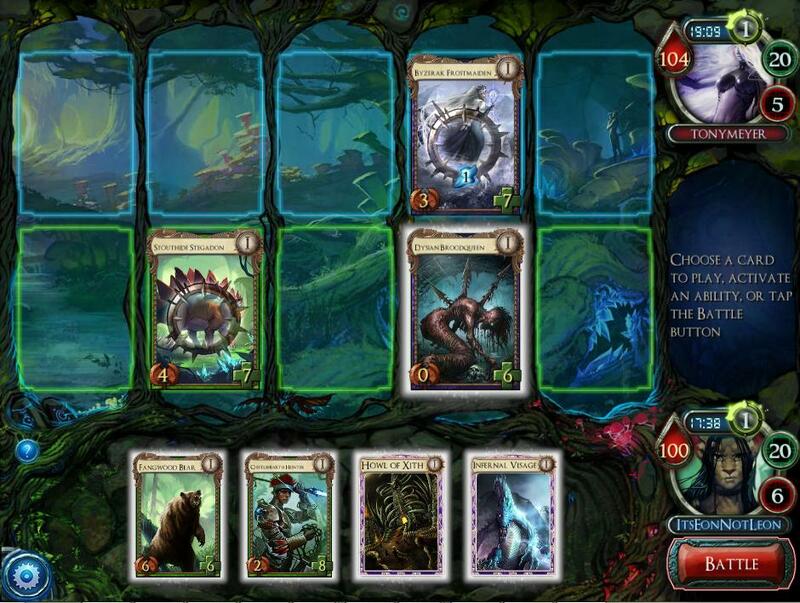 On the other hand, Alloyin has several cards that benefit of being in the centre lane, the most notable being Nexus Gunner, which provides a substantial permanent attack boost to a creature of choice as long as it remains in the centre, with Skyknight Glider and Nexus Techtician being its other accomplices, since all of them have fairly powerful effects while they remain in the centre, you should by default aim to place a creature that will at least trade or eat (or kill without dying, but eat is way more fun to say) the creatures mentioned. Ravenous Hydra is a great example of this, eating both Nexus creatures and trading with the Glider. Very simply put, by default, aim to put your biggest creature that you would reasonably like to level in the centre, and avoid the side lanes like the plague. But enough with the theoretical piece, some screenshots are in order! Working from the babble I talked about above, Onyxium Maruader in the centre is what I would play, compounded by the fact that the deck I was playing didn't have the centre or side lane guys. 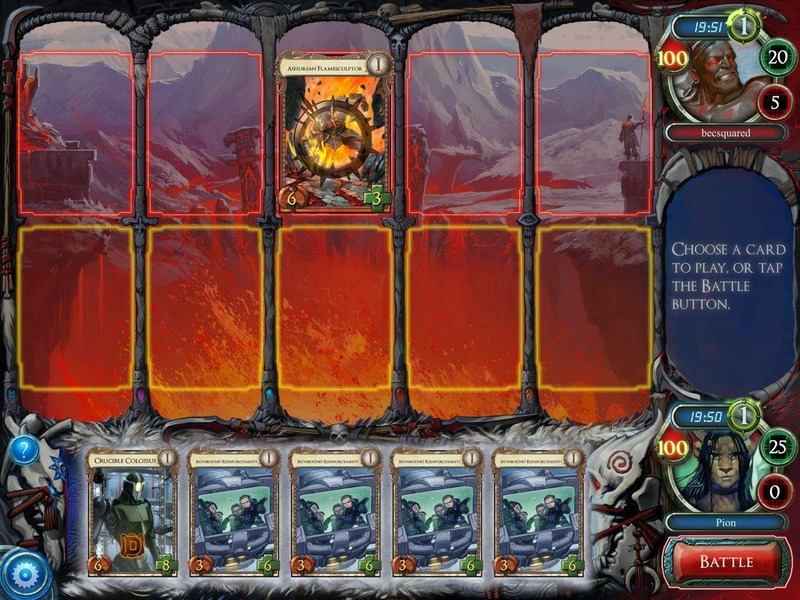 In this screenshot, the Frostmaiden instantly gives away that he's on a Nekrium Tempys (NT) deck, which implies that I should avoid the side lanes to circumvent Zombie Titan and/or Infernal Visage, and while Tempys doesn't usually influence your lane placement, it also gives away that you should be wary of playing defenders, in fear of Wallbreaker Yetis and Glacial Crush gaining value (Bonus knowledge!). And that concludes a still relatively short post from the Draft 101 series! I decided that the format was suitable in educating new players of the ways of draft, so expect more content in bite-sized chunks. And as always, I do hope you enjoyed.